The Prince of Life who died, reigns immortal. 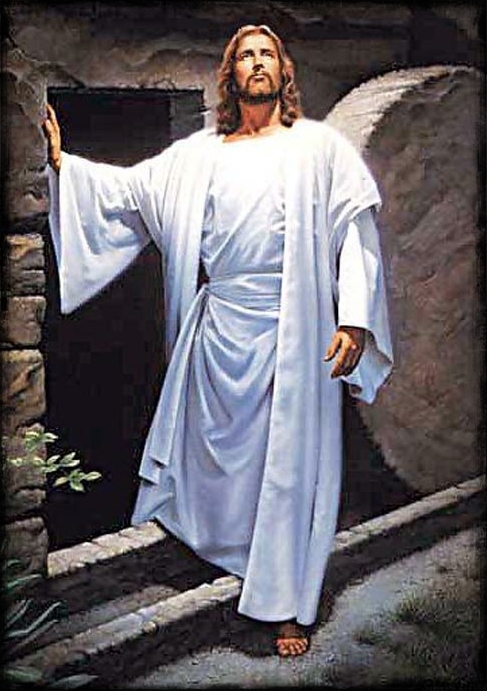 "The Lord is truly risen, Alleluia. 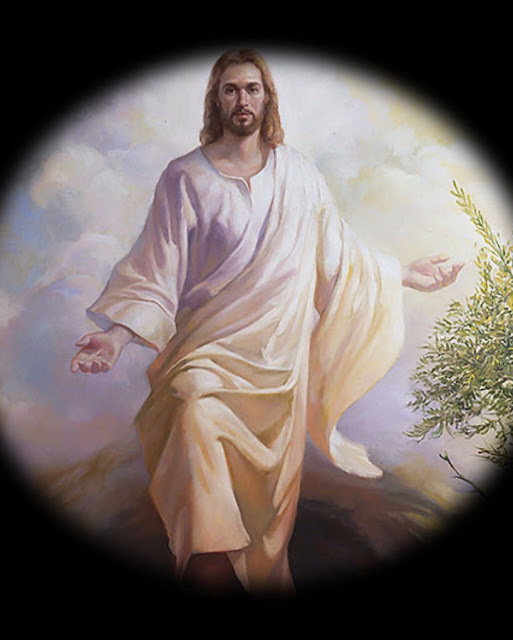 "God raised Jesus from the dead on the third day and caused him to be seen. 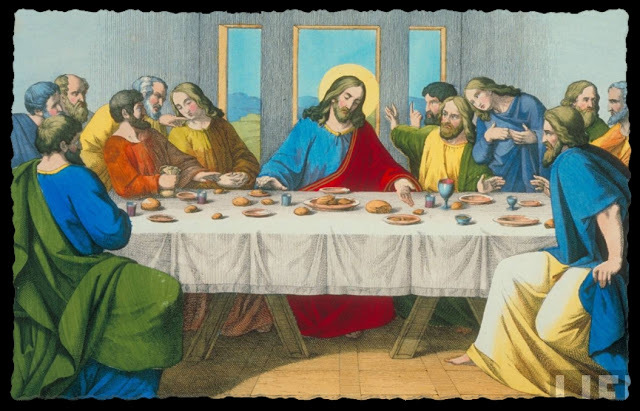 He was not seen by all the people, but by witnesses whom God had already chosen — by us who ate and drank with him after he rose from the dead." My thoughts are not your thoughts, nor are your ways My ways. “Is anyone thirsty? Come and drink — even if you have no money! Come, take your choice of wine or milk — it’s all free! Why spend your money on food that does not give you strength? Why pay for food that does you no good? Listen to me, and you will eat what is good. You will enjoy the finest food." 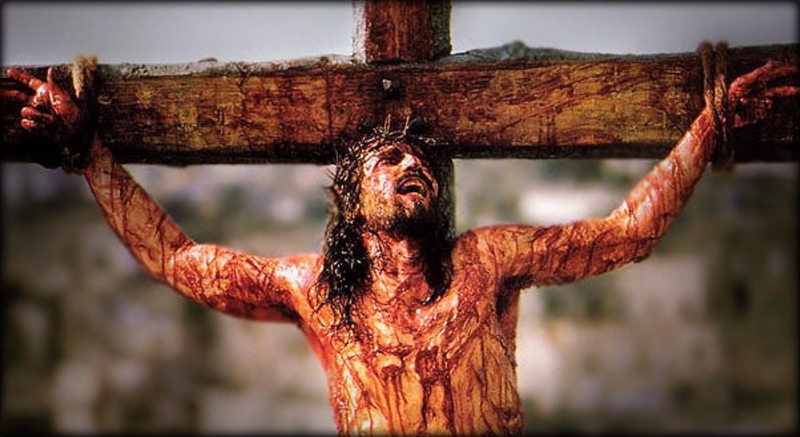 "Behold, God, my salvation! I will trust and not be afraid, for the Lord God is my strength and song; yes, He has become my salvation. Therefore with joy will you draw water from the wells of salvation." 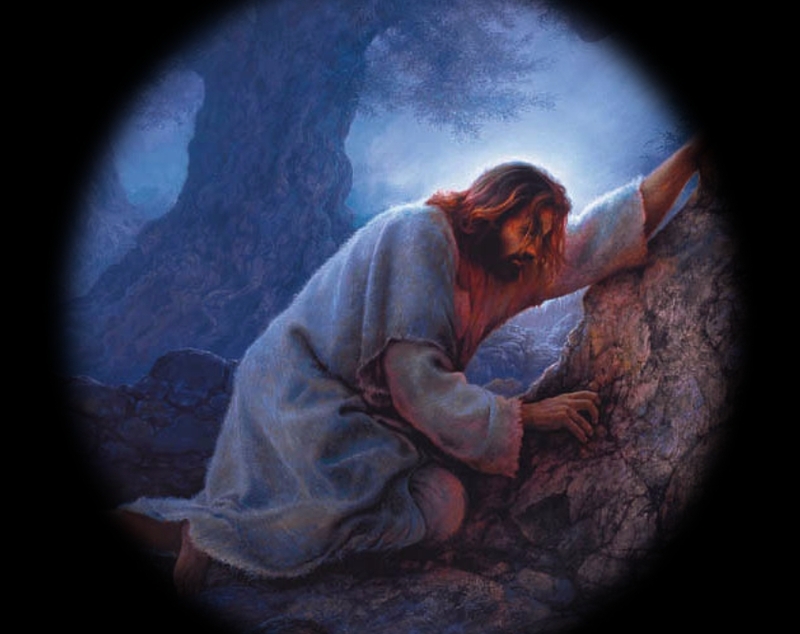 But the Lord was pleased to crush Him in infirmity. 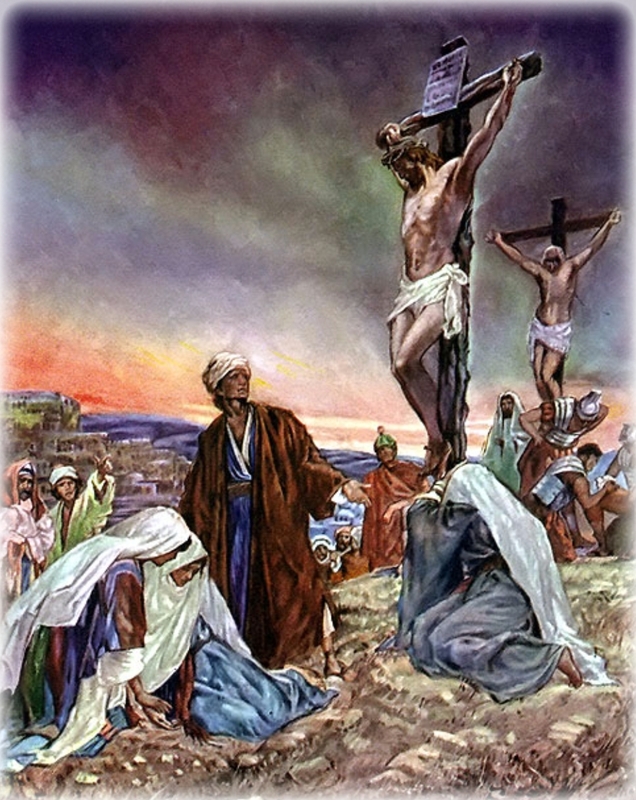 "Yet it was our weaknesses he carried; it was our sorrows that weighed him down. And we thought his troubles were a punishment from God, a punishment for his own sins! How shall I render a return to the LORD for all the good He has done for me? The Eucharist is the New Covenant. I have become an outcast to my brothers, a stranger to my mother's sons. 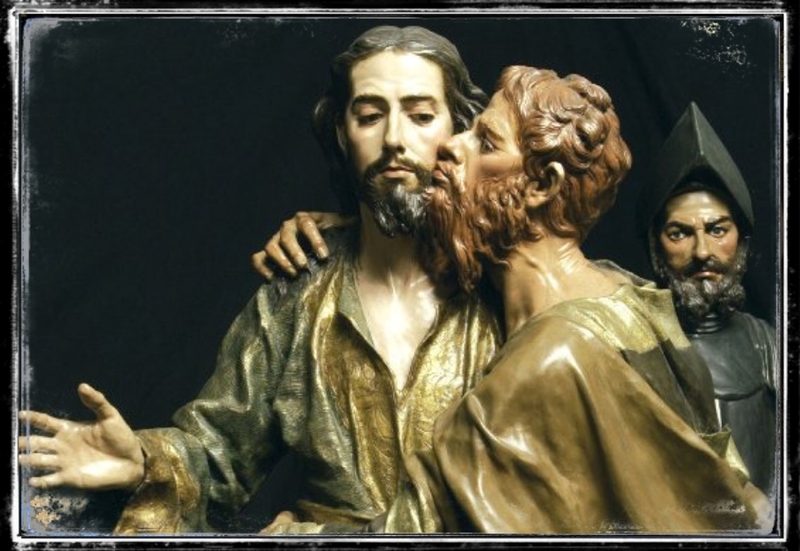 Jesus, Judas and Sin as Betrayal. I thought I had toiled in vain. You have not labored in vain. "Then I said, I have labored in vain, I have spent my strength for nothing and in empty futility; yet surely my right is with the Lord, and my recompense is with my God." This is the Week of The Passion of The Christ. The Psalms below are prayers for warfare. "Contend, LORD, with those who contend with me; fight against those who fight against me."